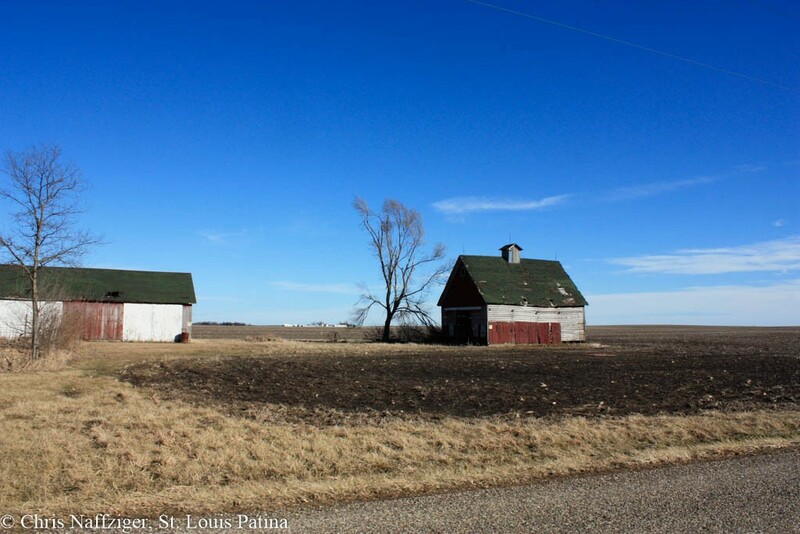 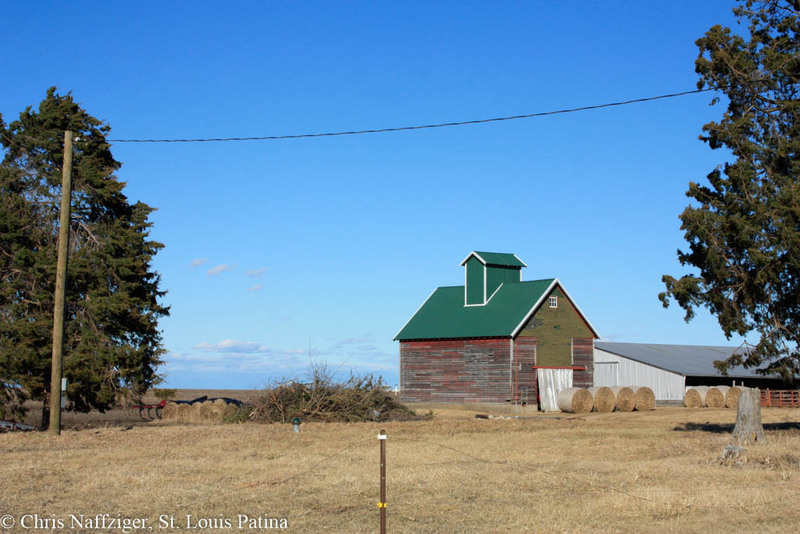 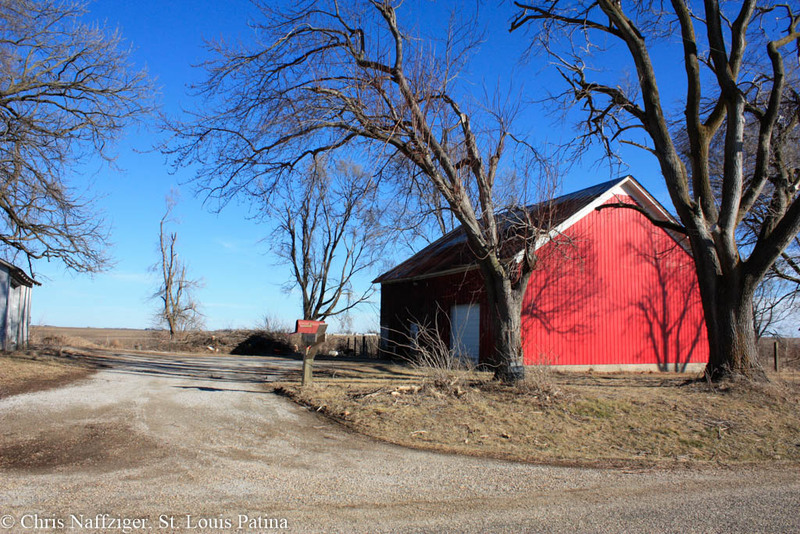 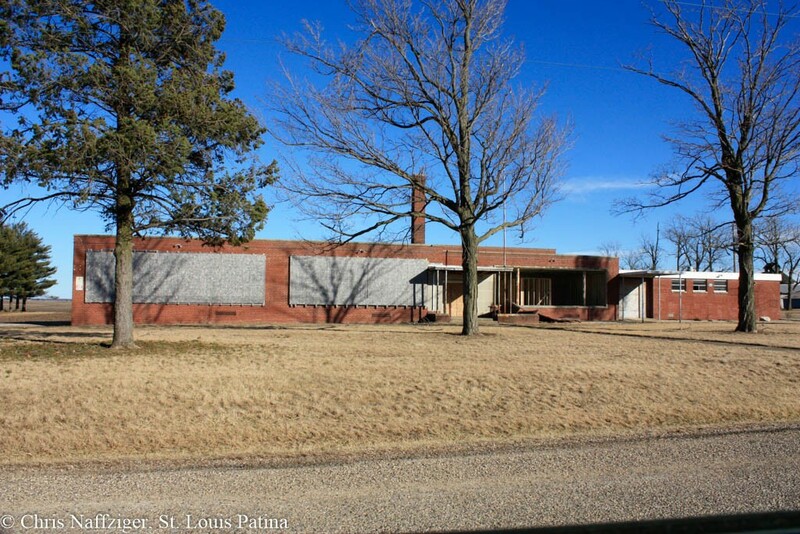 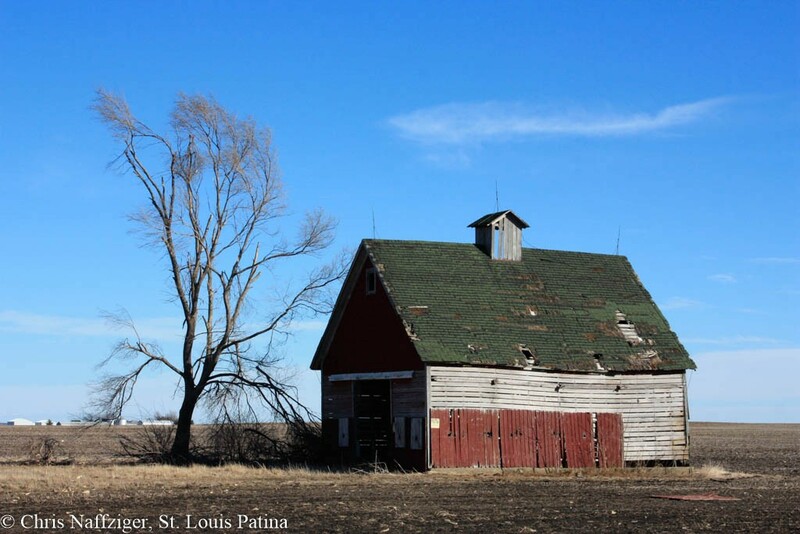 I’m eternally fascinated by the relatively isolated Pleasantview Road, with its beautiful barns and farmhouses. 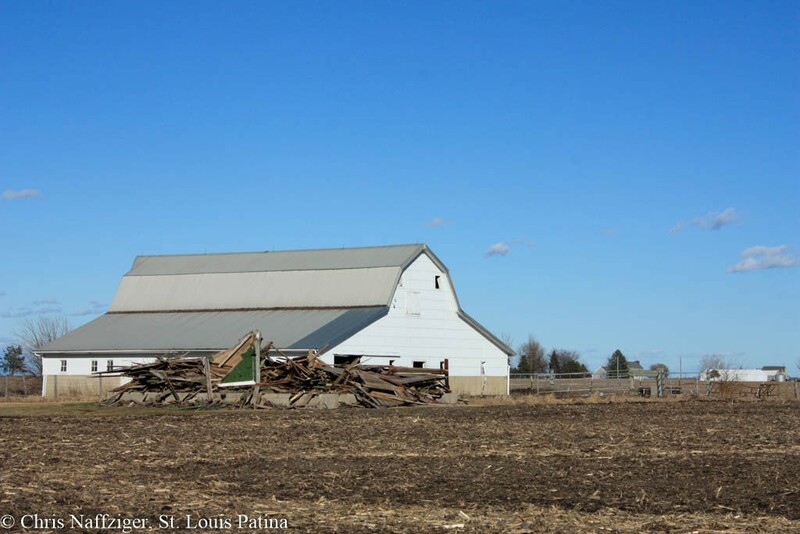 The rubble up above used to be a corn crib, I believe. 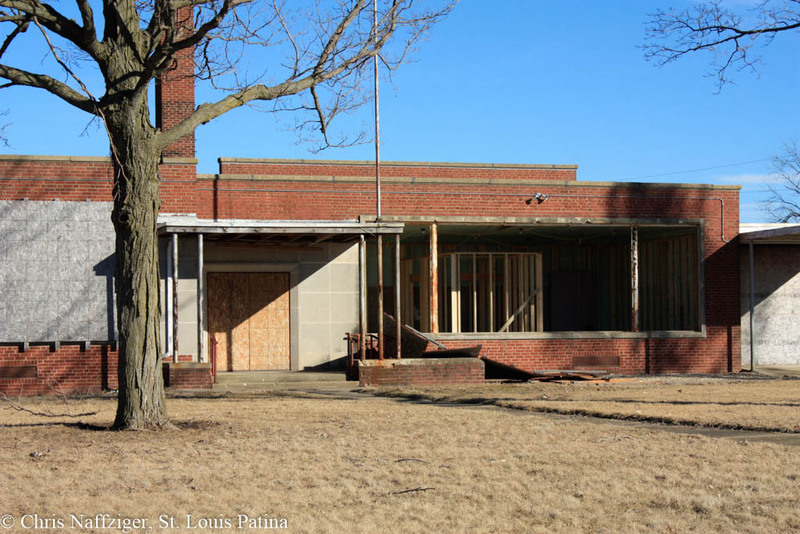 Pleasantview School, slowly converted to storage lockers, seems to have stalled out. 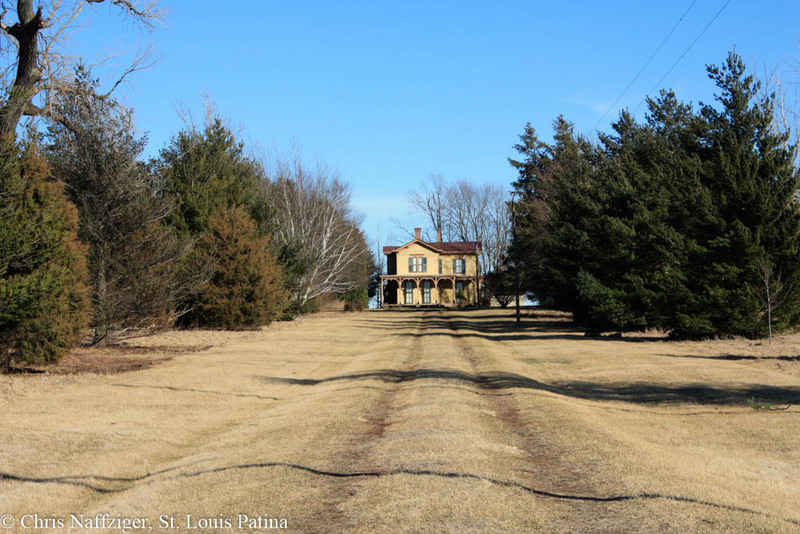 That beautiful Italianate farmhouse continues to intrigue me.